When Jafar steals the genie's lamp, he uses his first two wishes to become sultan and the most powerful sorcerer in the world. Agrabah lives in fear, waiting for his third and final wish. To stop the power-mad ruler, Aladdin and the deposed Princess Jasmine must unite the people of Agrabah in rebellion. But soon their fight for freedom threatens to tear the kingdom apart in a costly civil war. What happens next? A "street rat" becomes a leader. A princess becomes a revolutionary. And listeners will never look at the story of Aladdin in the same way again. Twenty years ago all the evil villains were banished from the kingdom of Auradon and made to live in virtual imprisonment on the Isle of the Lost. The island is surrounded by a magical force field that keeps the villains and their descendants safely locked up and away from the mainland. Life on the island is dark and dreary. It is a dirty, decrepit place left to rot and forgotten by the world. In all of Tyme, from the Redlands to the Grey, no one is as lucky as Rapunzel. She lives in a magic tower that obeys her every wish; she reads wonderful books starring herself as the heroine; her hair is the longest, most glorious thing in the world. And she knows this because Witch tells her so - her beloved Witch, who protects her from evil princes, the dangerous ground under the tower, even unhappy thoughts. Rapunzel can't imagine any other life. Then a thief named Jack climbs into her room to steal one of her enchanted roses. Shortly after moving to Salem, Massachusetts, Max Dennison finds himself in hot water when he accidentally releases a coven of witches from the afterlife. Max, his sister, and his new friends must find a way to stop the witches from carrying out their evil plan. 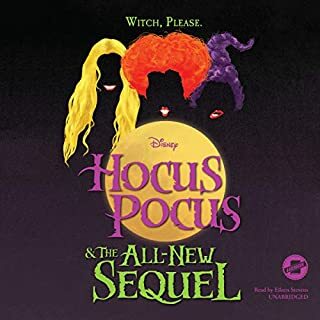 Twenty-five years later, Max and Allison's 17-year-old daughter, Poppy, finds herself face-to-face with the Sanderson sisters in all their sinister glory. When Halloween celebrations don't quite go as planned, it's a race against time as Poppy and her friends fight to save her family and all of Salem from the witches' latest vile scheme. These characters deserved SO much more! When Clara Stahlbaum receives a beautiful yet mysterious egg-shaped box from her late mother, she wonders what it means. Searching for answers, Clara soon finds herself in a magical world - the Four Realms - where she meets a host of colorful and curious new friends and discovers the fascinating link between the Realms and her dear mother. But when she learns that the Realms are in danger of being destroyed, Clara vows to help. Years earlier, Clara’s mother, Marie, is a lonely orphan adopted by an eccentric inventor. When Una Fairchild stumbles upon a mysterious book buried deep in the basement of her school library, she thinks nothing of opening the cover and diving in. 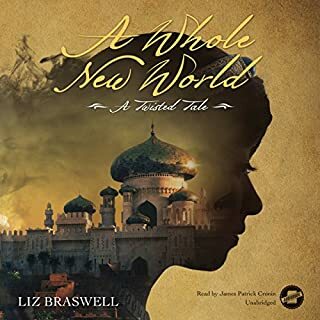 But instead of paging through a regular novel, Una suddenly finds herself Written In to the land of Story - a world filled with Heroes and Villains and fairy-tale characters. But not everything in Story is as magical as it seems. Una must figure out why she has been Written In - and fast - before anyone else discovers her secret. Together with her new friend Peter and a talking cat named Sam, Una digs deep into Story's shadowy past. Pixar Animation Studio's 13th animated feature film, Brave, is an epic adventure set in the rugged and mysterious Highlands of Scotland. 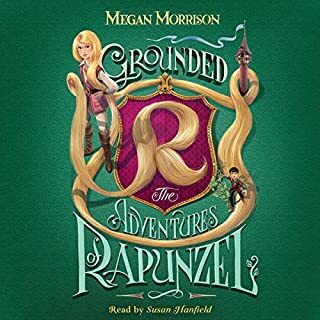 Determined to carve her own path in life, a skilled archer named Princess Merida defies a sacred age-old custom - and inadvertently unleashes a beastly curse upon the kingdom. To set things right, Merida embarks on a perilous quest and discovers the meaning of true bravery. Gilly wouldn't call herself wicked, exactly... but when you have five little brothers and sisters and live in a run-down boot, you have to get creative to make ends meet. Gilly's a pretty good thief (if she does say so herself). Until she gets caught. 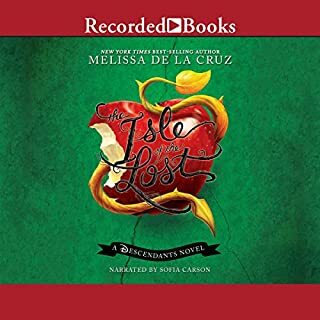 When four offspring of classic Disney villains are offered a chance to leave the island where they have been imprisoned and go to prep school in an idyllic kingdom, they must choose whether or not to follow in their parents' evil footsteps. 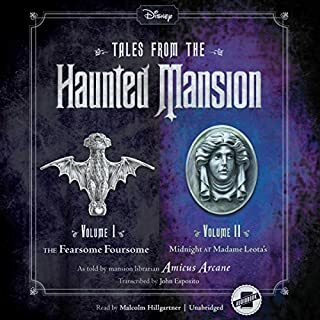 The School of Secrets series of chapter books continues the story of Mal and her friends, plus new Villain kids and Auradon kids introduced in the popular Wicked World short-form videos. Enjoy these all-new tales of mystery, magic, and adventure from the world of the hit movie Descendants! With the defeat of the Overtakers behind them, the five teenagers known as the Kingdom Keepers should be celebrating. By all accounts they saved Disneyland from certain destruction. Why then did their mentor leave one last puzzle for them to decipher? The Keepers must solve a puzzle of the past, or be crushed under an evil that makes the Overtakers seem like gentle souls. Disney's The Princess and the Frog puts a new spin on a classic fairy tale! At first, beautiful, hardworking Tiana is not impressed when she meets spoiled Prince Naveen. But when the two of them are transformed into frogs, they quickly realize that they will have to learn to like each other, warts and all, if they hope to get out of the Louisiana bayou alive! This novelization of The Princess and the Frog retells the whole magical story of Disney's animated film-starring the first African American Disney princess. Life is boring when you live in the real world instead of starring in your own book series. Owen knows that better than anyone, what with the real world's homework and chores. But everything changes the day Owen sees the impossible happen - his classmate Bethany climbs out of a book in the library. It turns out Bethany's half fictional and has been searching every book she can find for her missing father, a fictional character. Hidden in the Beast's library is a very mysterious book. Belle is about to discover it and visit a glittering new world. But is everything in that world what it seems? And will Belle be able to find her way home? Or will the story take hold of her - and never let her go? The charming and mysterious characters Belle meets within the pages of Nevermore offer her sparkling conversation, a life of dazzling Parisian luxury, and even a reunion she never thought possible. Here, Belle can have everything for which she has ever wished. But what about her friends in the Beast's castle? Can Belle trust her new companions inside the pages of Nevermore? Is Nevermore's world even real? 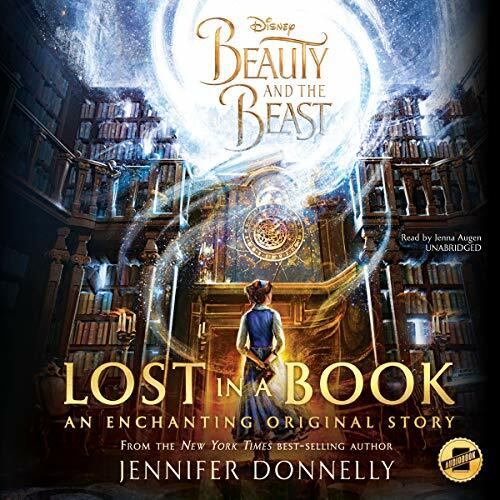 Belle must uncover the truth about the book before she loses herself in it forever. 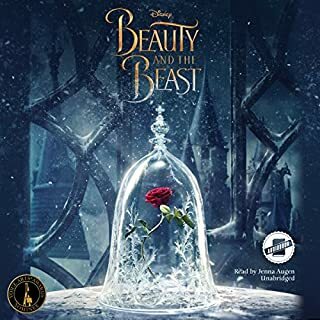 ©2017 Disney Enterprises, Inc. (P)2017 Blackstone Audio, Inc.